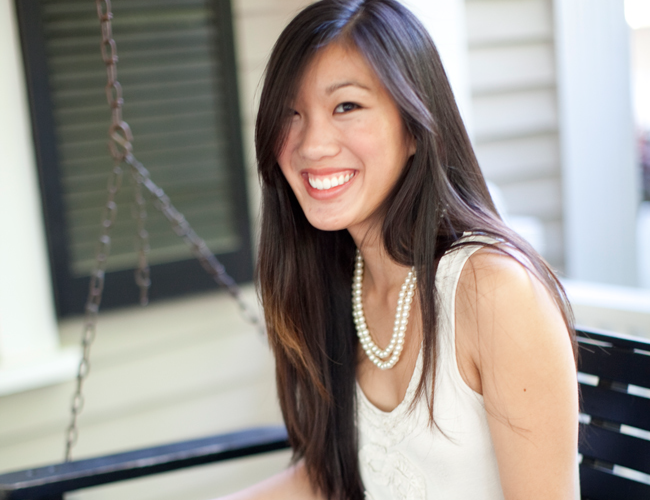 I am SO excited to introduce Nicole Yang, EL’s new Assistant Creative Director! Nicole is an amazing designer and all around sweet Southern gal. 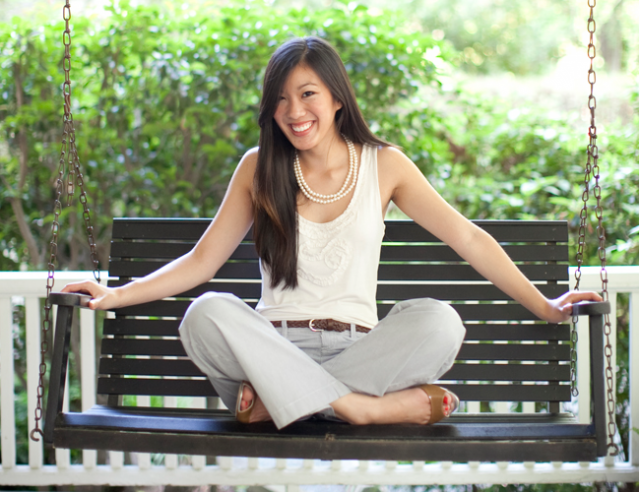 Many of you may know her from the other hat she wears as Art Director at Southern Weddings Magazine! As EL’s new Assistant Creative Director, Nicole will be working with me in the areas of product design, collateral design and helping me to build a wonderful experience for our new e-shop customers! Nicole may pop in on the blog here from time to time also! So, grab a cup of coffee and get to know her! Without further ado… Nicole! You have AMAZING style. Tell us about your all-time favorite brand. The one that makes your heart skip a beat! You’ve been really involved with the product development and design for the new EL Shop opening soon. Tell us about your FAVORITE product! Big question. What fires you up the most? Ok, I’m dying to know. How will you use your Simplified Planner? Nicole, I’m so grateful for you and your amazing sense of style, warm and sweet emails and love for all things Southern. So glad to have you as part of the family! Nicole on Pinterest <—– LOVE.